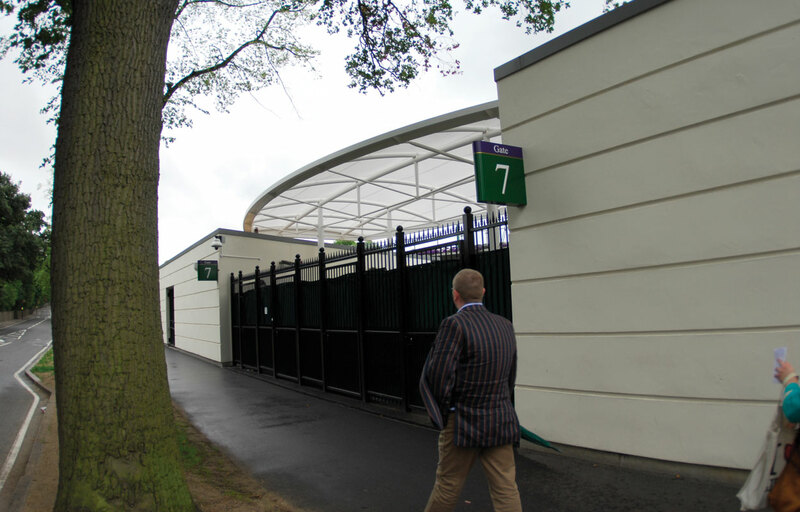 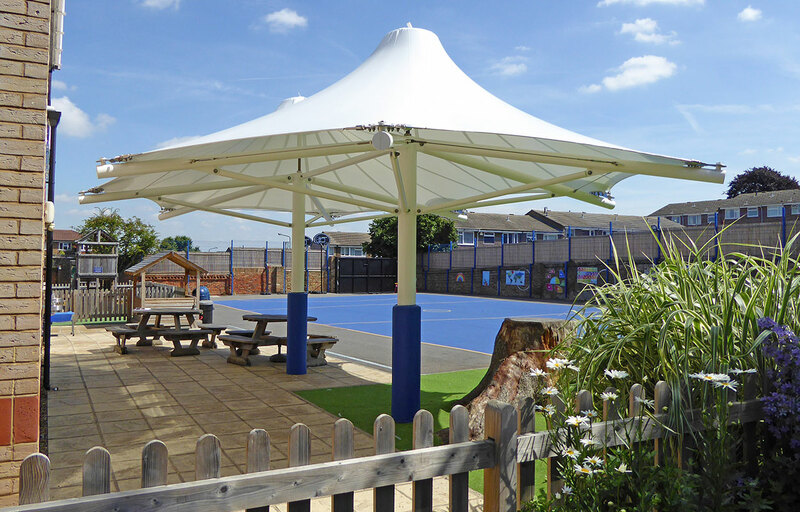 Are you considering providing weather protected, outdoor facilities? 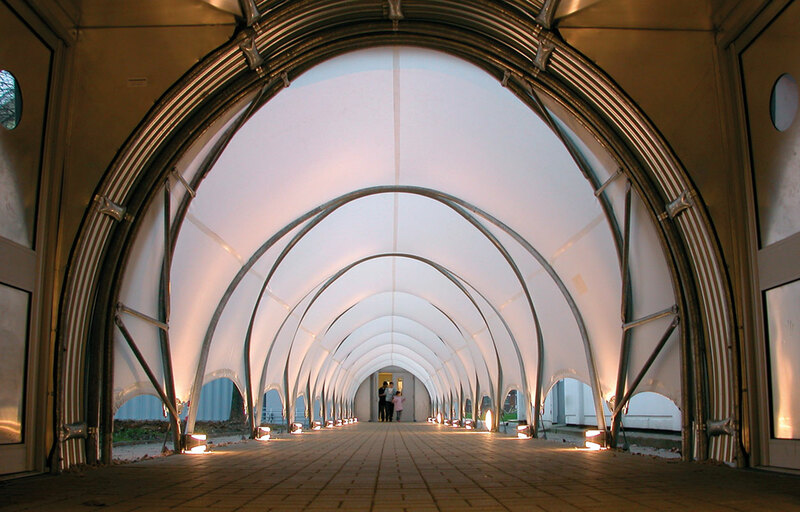 Tensile fabric structures and tensile canopies could be the right option for you. 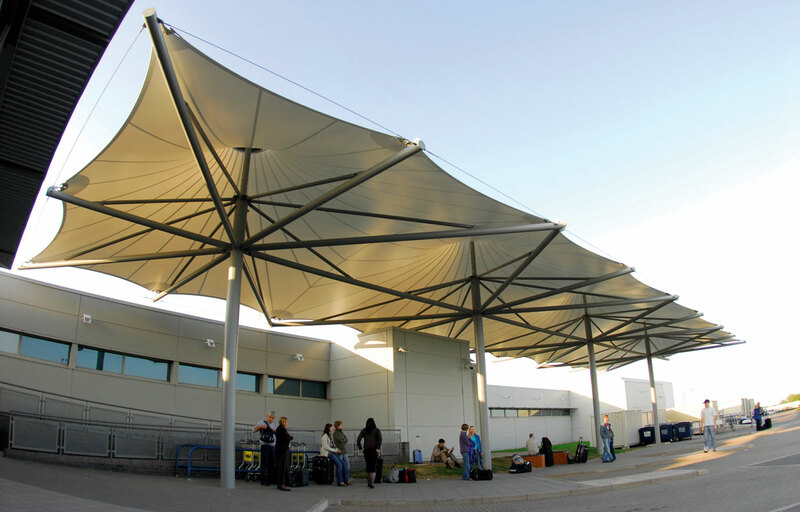 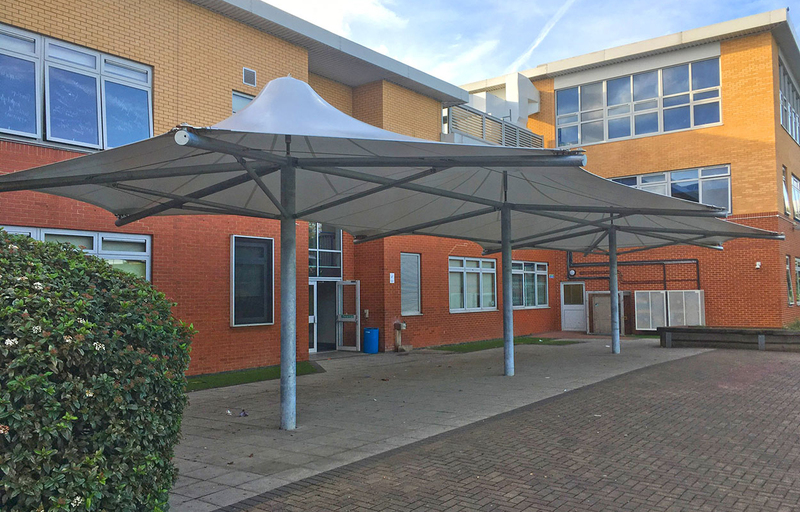 Our tensile fabric canopies provide great rain protection and shading from the sun coupled with opportunities for illuminating beautifully at night. 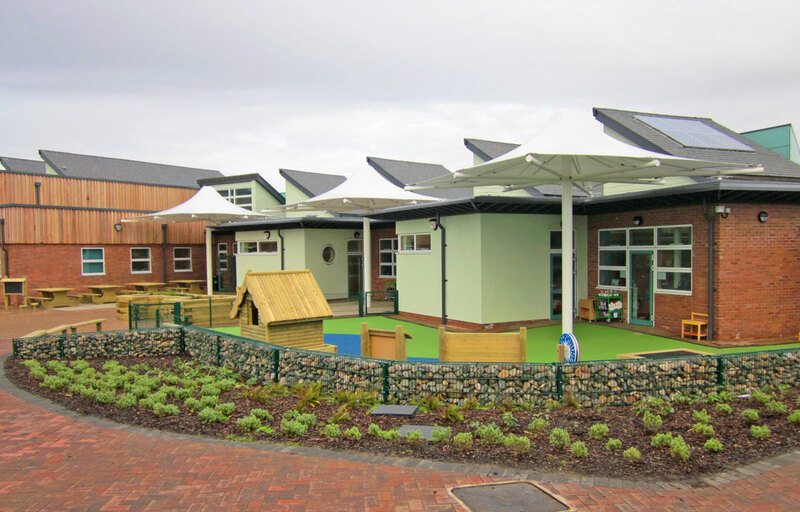 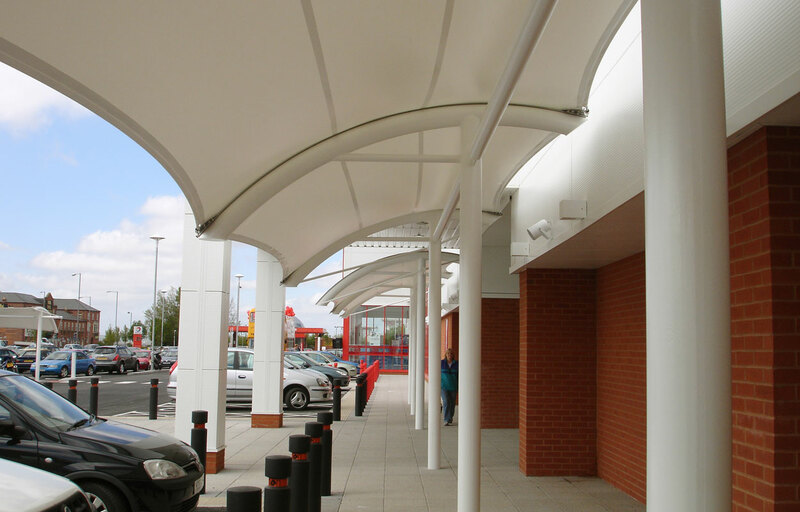 Fordingbridge’s range of pre-designed tensile fabric canopies add architectural impact to projects working with constrained budgets. 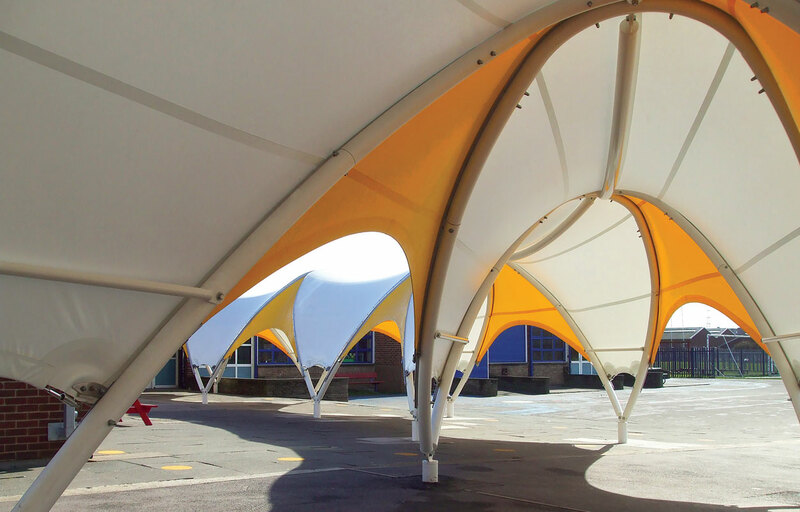 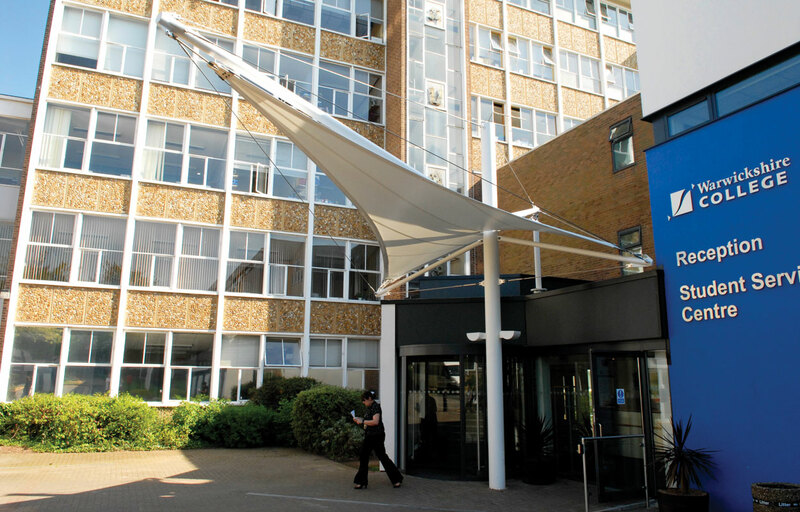 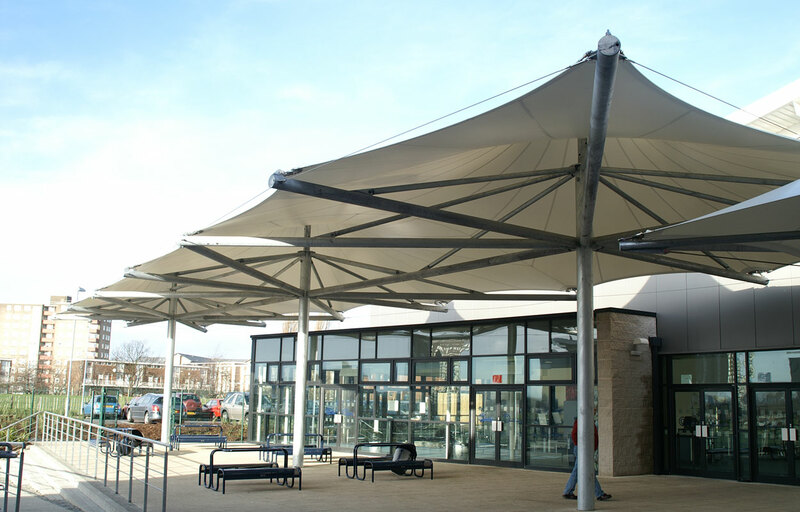 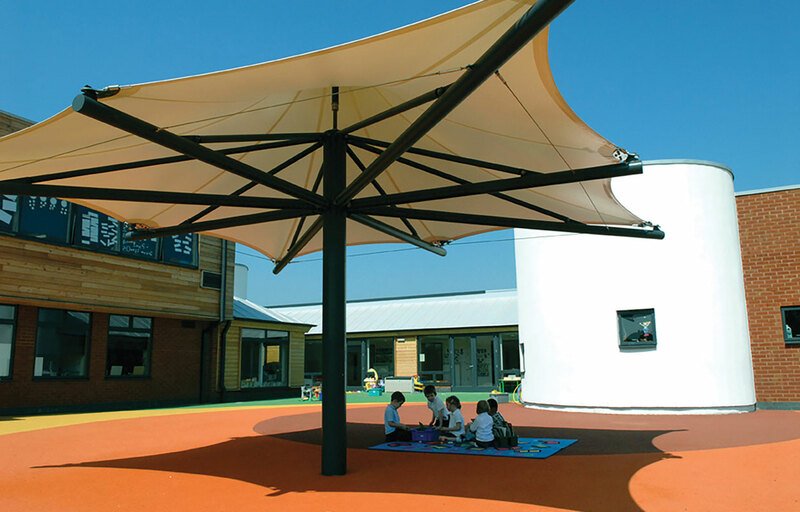 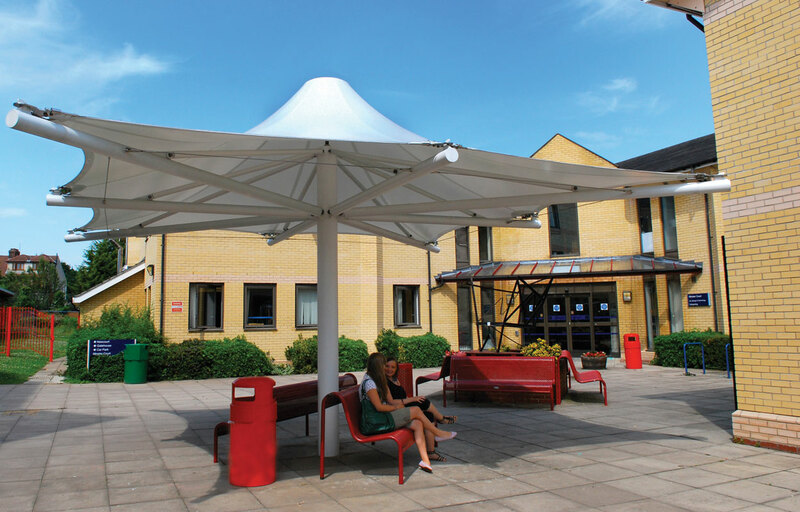 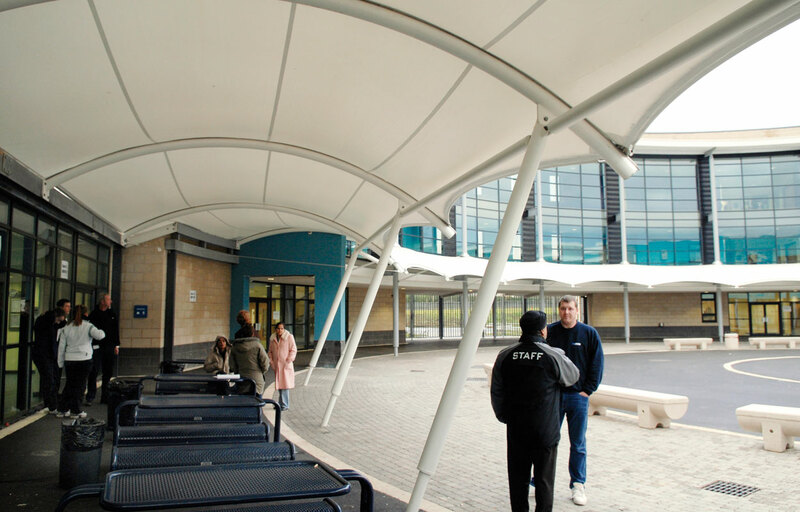 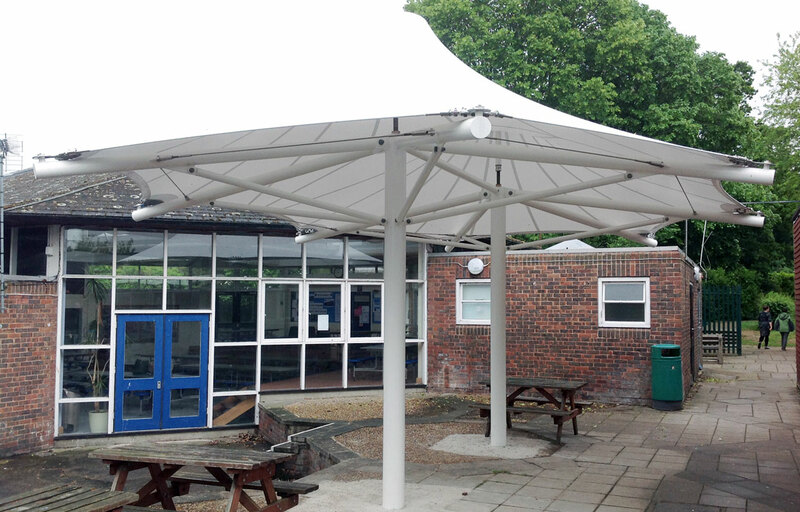 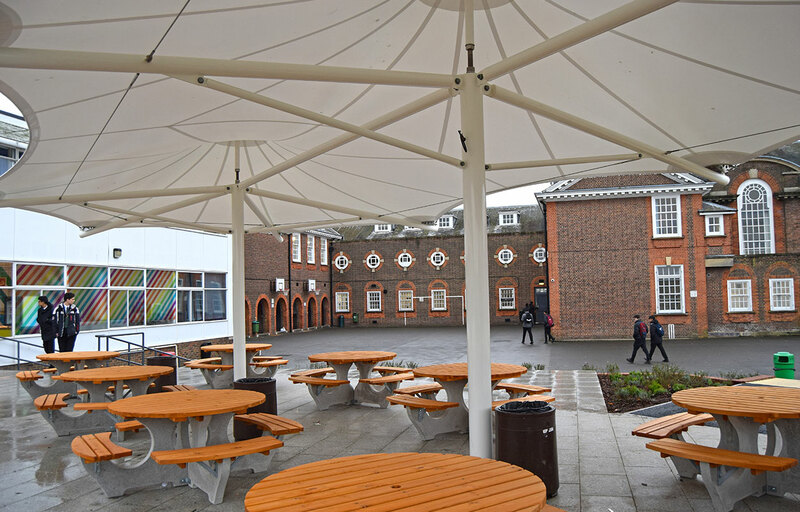 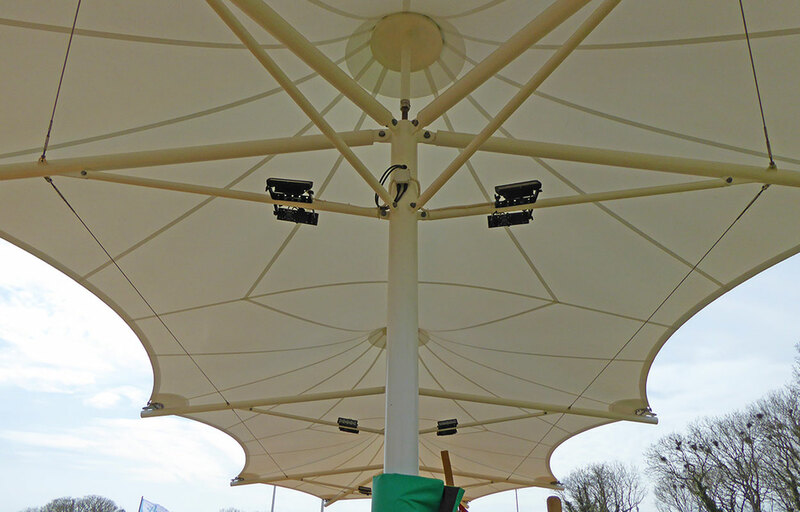 Single, double or triple conic canopies constructed using our proven and long-lasting 750g/m² fire retardant PVC fabric and CE marked steel, are available in a range of pre-designed sizes. 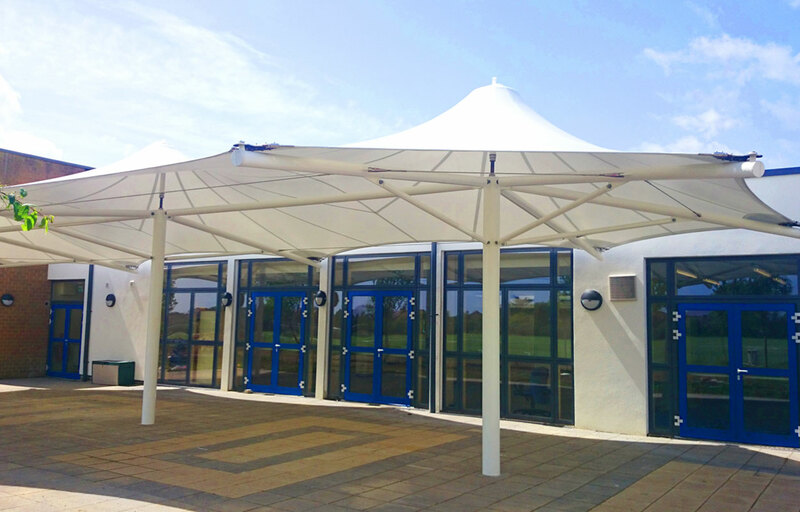 Along with cost-certainty come the many benefits honed from our 50 years’ experience, maintaining practicality through offering 100% waterproof, high UV protection tensile fabric with our engineering efficiency of design. 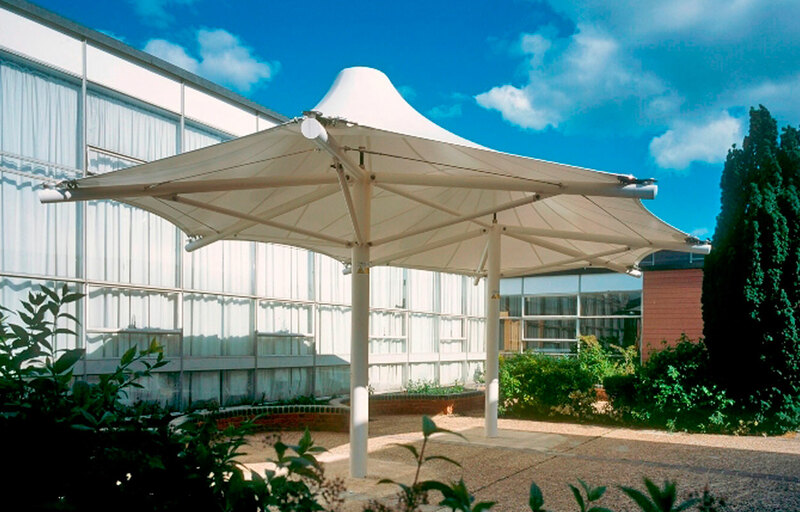 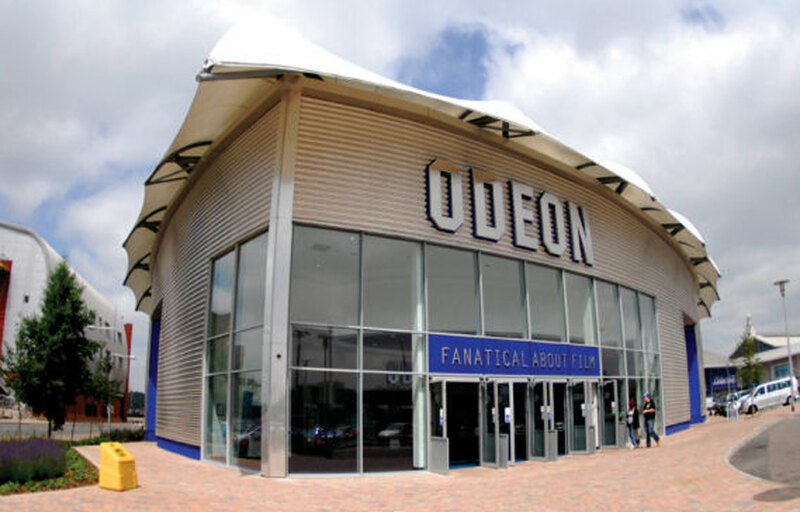 To offer peace of mind, our tensile fabric is guaranteed for 10 years and the structure for 25.